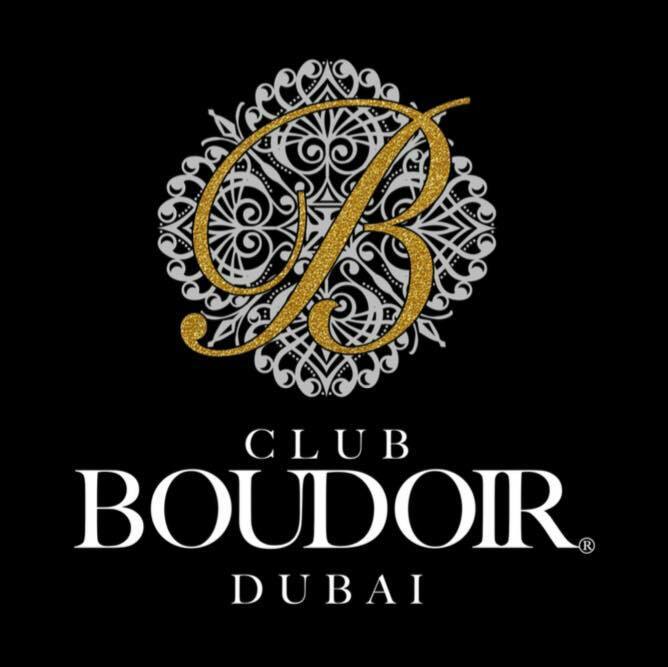 Boudoir is a modern club at the Dubai Marine Beach Resort & Spa. The club itself is compact but well-designed. The décor is glitzy without being tacky and a giant chandelier looms over the petite circular dancefloor. A raised DJ booth is visible from everywhere in the room, and the dancefloor is strategically contained by seating, meaning that if you’re at the bar you’re less likely to be jostled by a fellow night owl pulling some overenthusiastic dance moves. Some decent music is played, with some hip-hop and R&B crowd favourites, although the empty dancefloor is a bit of a shame. The night gradually picks up, but never quite verges on being full, despite the small space the club occupies, so the vibe just isn’t there. Perhaps it’s the time of the year or the night we visit, but it would seem it’s not the super club it once was.